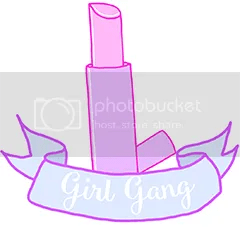 I wish I was funny enough to pull off an awesome April Fool’s day trick, but a) I struggle with not giggling and b) I’m usually the one falling for them. Waa. But every year we all fall for some huge joke from our favourite big brands, and so I’m gonna share my top 5 from previous years! 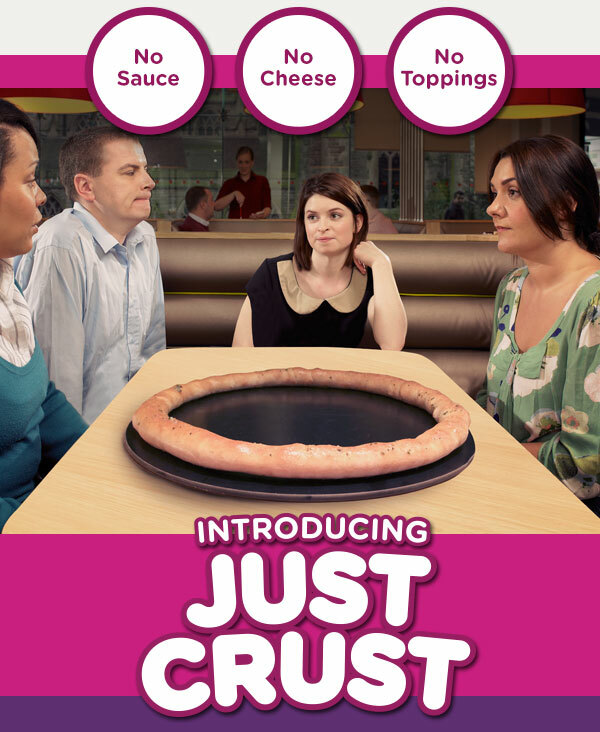 I think we all kinda wished this happened for real, but as the name suggests, Pizza Hut announced they would be releasing a pizza with no sauce, toppings, or even a centre. Yep, just crust..
To raise awareness for the cancer support charity, photos were released of the River Thames in a fairly lurid shade of green, and to be honest, I believed it for just a second. That time every Youtube video linked up to the music video for ‘Never Gonna Give You Up’ by Rick Astley and we all hated it. Just think, if they’d done that this/last year, vloggers everywhere would be loosing their minds.. 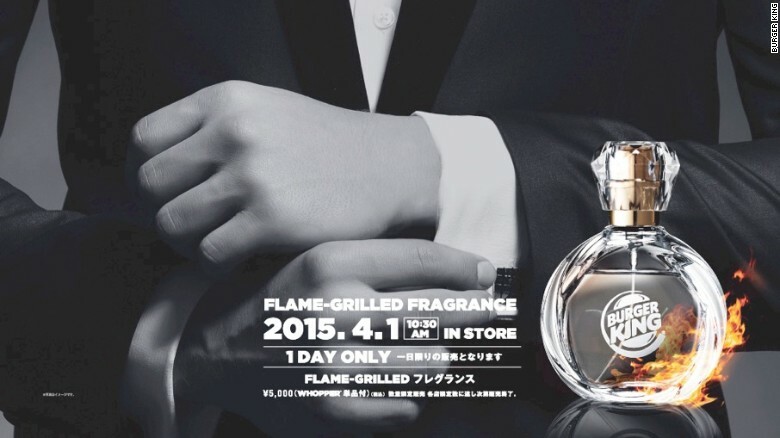 The Japanese can be nutty at times, but I don’t think anyone would be mad enough to fall for a flame-grilled fragrance? I don’t think this needs words..